A lot of people think she is older than her 16 year old sister. I've always said she's an old soul ... wise beyond her years ... usually. After all, she is still a teenager. I know she would have preferred to spend the day with her friends but it didn't work out that way. Instead she spent the day with her Mom : ) The weather was just perfect with temps in the upper 70's and we decided to go to Newburyport, MA to walk around for a bit. For some reason I'd never taken her there before and I knew she'd love it because of it's similarity to Portsmouth, NH. We arrived in town right around lunch time so we decided to give The Purple Onion a try. I'm so glad we did! The food was very good! Elise had the Chicken, Roast Tomato & Basil Panini, while I ordered the Smoked Turkey and Swiss Panini. That's my sandwich in the photo above. Elise kept joking about the holes in my cheese. For some reason it seemed very funny to her. lol! What a great day we had! Even though I don't think it's how my daughter had planned to spend her Birthday, she still seemed to have a good time. Later on, instead of celebrating with cake, our family went out for ice cream. For gifts Elise is getting a bedroom makeover, something she's wanted for a long time now. If only I could actually get to the walls to paint them! My word that girl has a lot of 'stuff'! In all fairness her bedroom is very small too ... so maybe it just seems like she has a lot of stuff. We're talking about moving one of the girls into the guest room so I could move Elise into a larger bedroom. My husband and I still have to talk about it a little more before we make the decision. 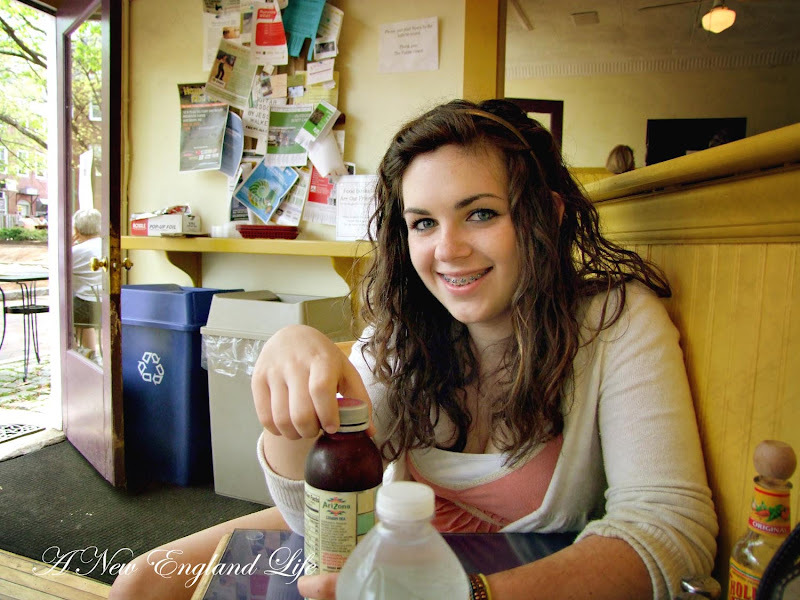 In my next post I'll show you a few more photos from our trip to Newburyport. There's a special couple I really want you to meet. A happy belated birthday to Elise! A bedroom makeover sounds like the perfect gift. I am wanting THAT sandwich for lunch today... yum! Love the photos.. What a very special day for Elise. Oh Elise is beautiful! Those eyebrows! So perfect! It sounds like she had a wonderful day with her mum, and a bedroom makeover is an awesome gift! A belated happy birthday to Elise, what a beautiful young women she is. How special for the two of you to spend the day together. From one mother to another you must be very proud. Sounds like you both had the perfect day together! 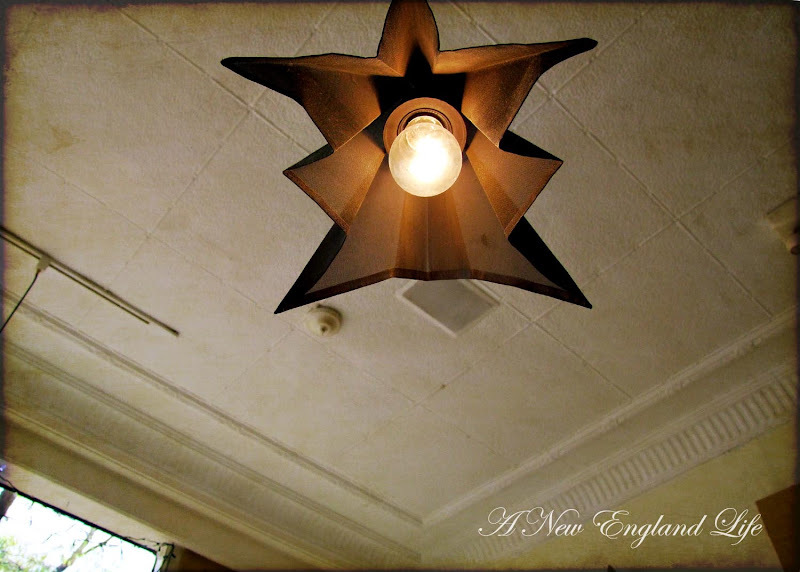 Great photos, Sharon -- I love those pendant lights! I hope you both had a nice day! What a fun place to be able to visit. As ever, gorgeous photos. Happy Birthday to your girl!! Happy Birthday to Elise! She has such a beautiful smile! What a great day and a fabulous place to spend it. Your blessed to have such a good relationship with your daughter, especially in her teens. What a lovely daughter! Congrats, Mom! And, as we say in the South, "You done good"! Your photos are awesome as always! Sounds like a wonderful day with a wonderful girl! And, wow - a great gift - a bedroom makeover! With your taste it should be exquisite. What a wonderful day for BOTH of you..give her a big birthday hug from this blogger! And LOOK at her gorgeous eyes...she is beautiful. What a beautiful girl! Looks like you had a wonderful day in Newburyport. Congrats Sharon. She looks like a lovely young lady. I hope she had a great day. Wow, I would have loved a bedroom makeover when I was 14! She looks like she had a wonderful time and I bet she really enjoyed spending time with you alone. 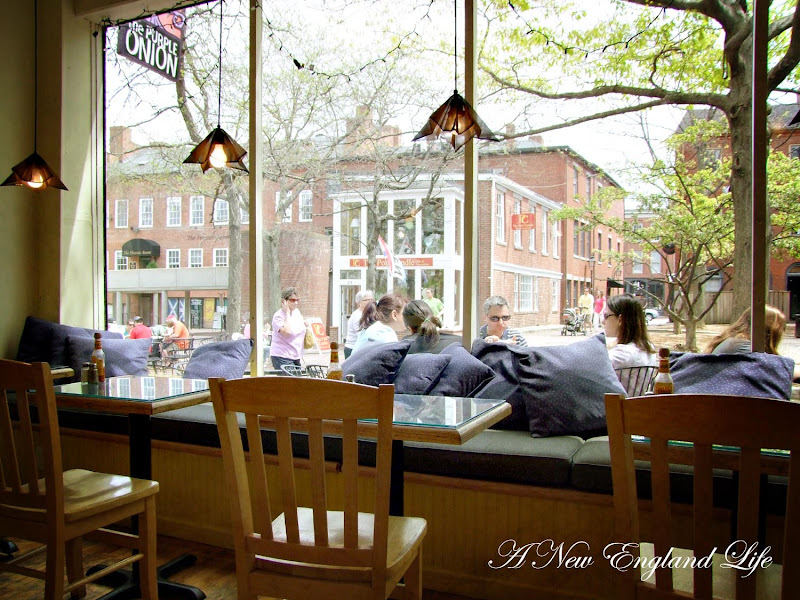 Newburyport is a great place to spend an afternoon. And a wonderful place for taking photos. I love one-on-one time with my daughters, they just get busier the older they get. What a lovely town! Elise is adorable! what a beautiful picture of your daughter! I think you should send the Purple Onion a copy of your sandwich image -- it is perfect!!!! I hope the tablet helps you with your photo processing. I mainly use mine for Photoshop -- but sometimes I use it as a mouse in other programs. Sending belated birthday wishes to Elise -- and kudos to you Sharon for such lovely photographs!